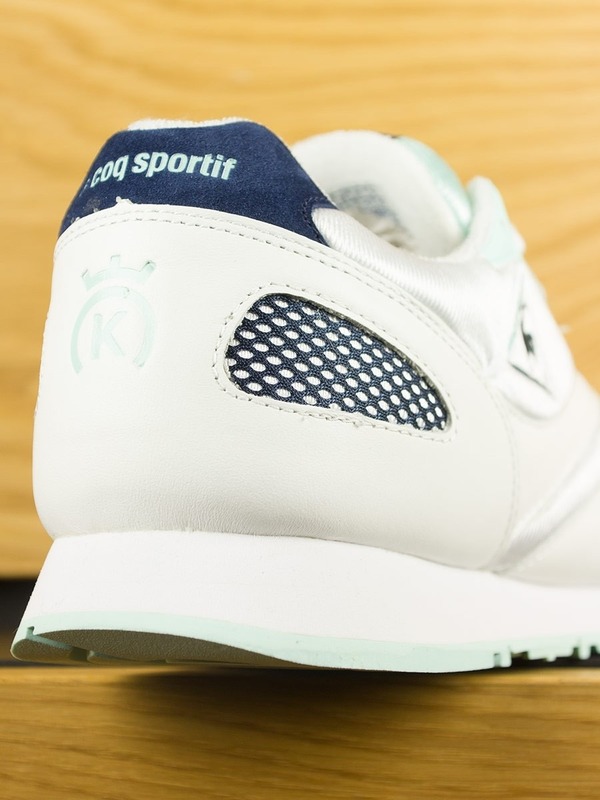 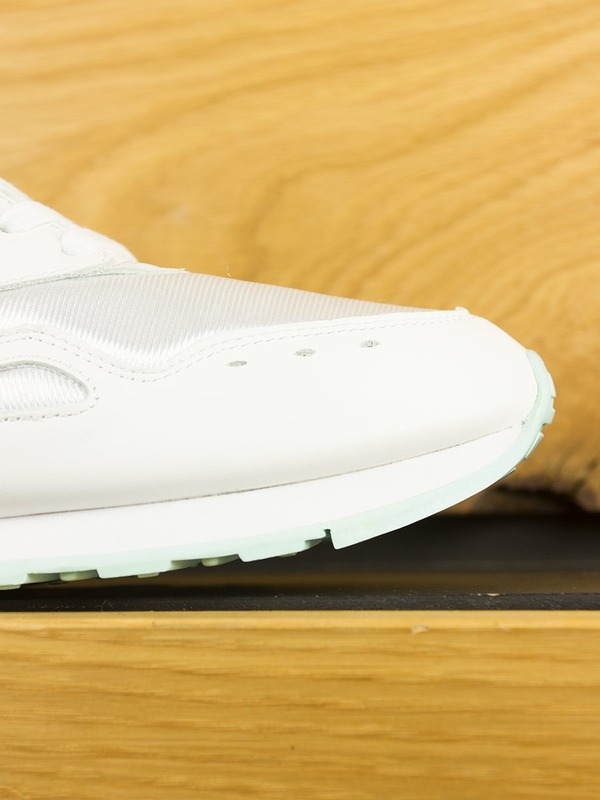 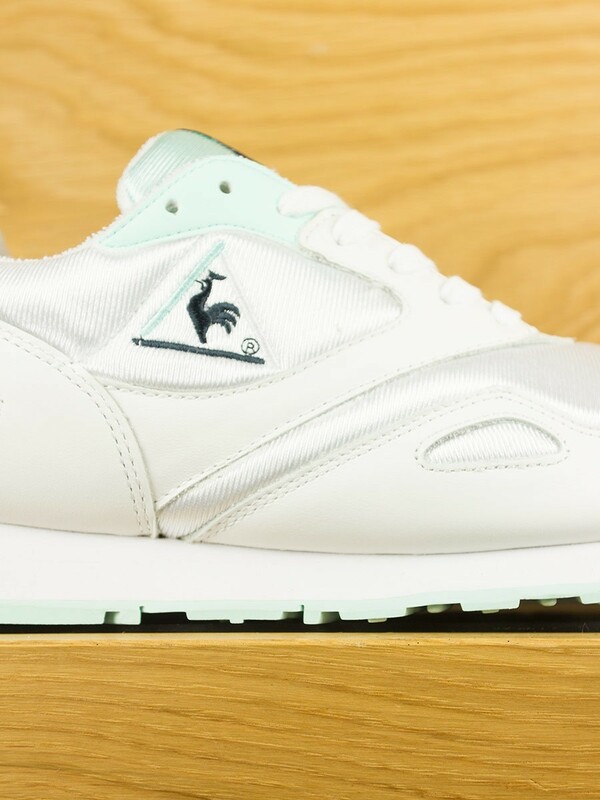 As a tribute to the running shoe models of the 1990s, le coq sportif and 24 Kilates are giving the Flash, the brand’s iconic running model, a do-over. 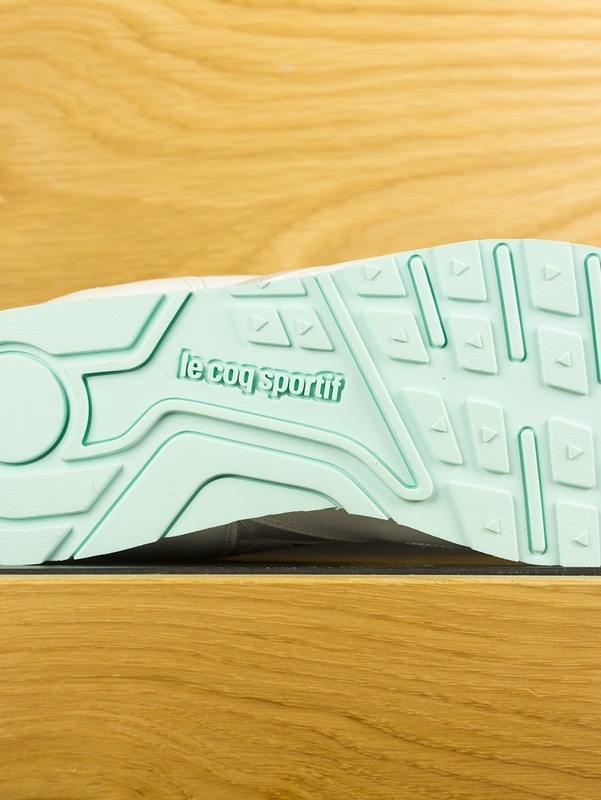 Along with its characteristic shape, the model boasts the colours, patterns and materials typical of the decade. 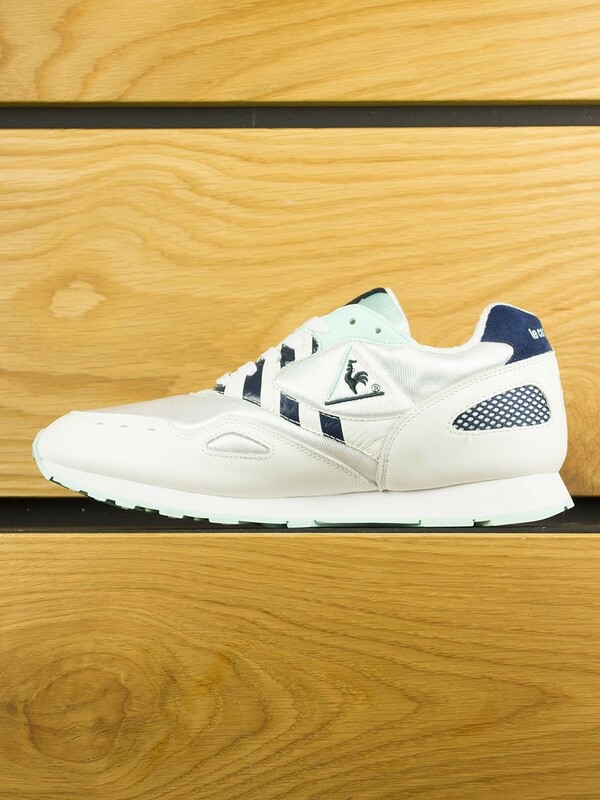 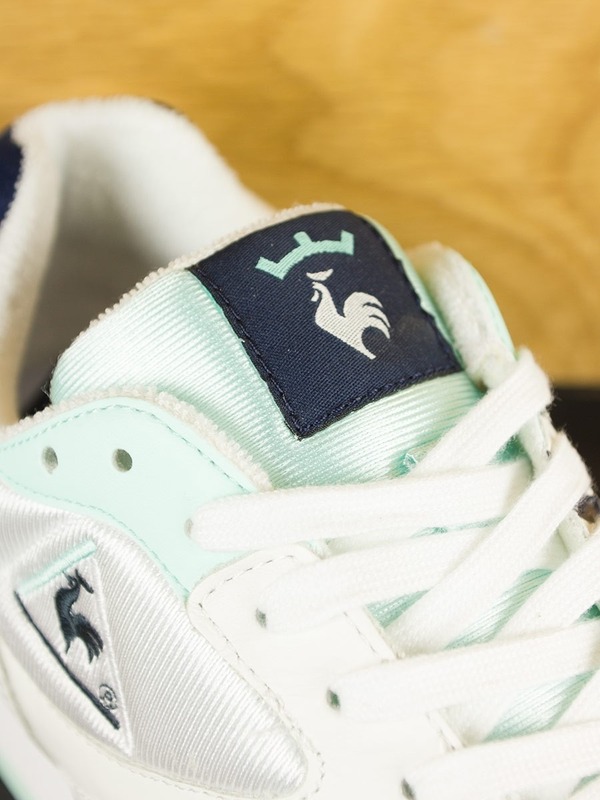 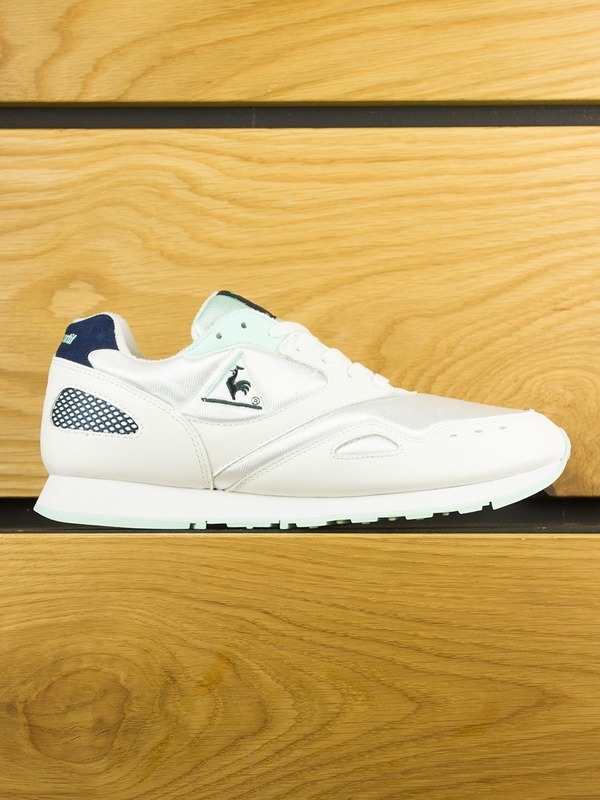 Flash X 24 Kilates offering from Le Coq Sportif for Summer 2018.